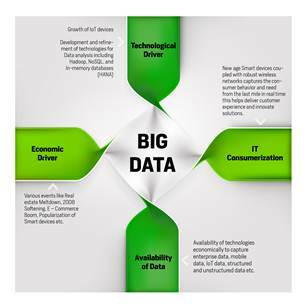 Why Big Data Buzz is growing ? 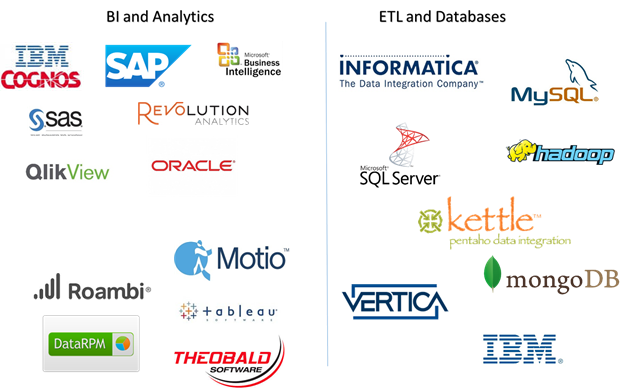 More data availability from various, sources like ERP, CRM, SCM, HCM, Mobile devices, web logs, IoT devices etc. Today, one of the pillars of innovation is Insight to business. 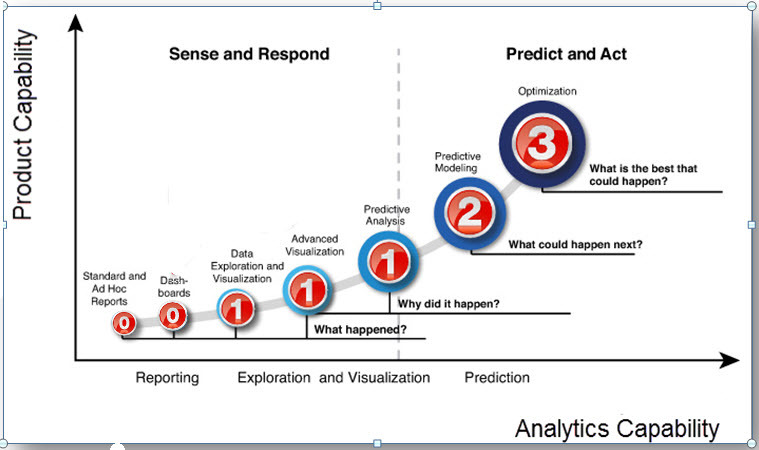 The data science is applied on this data to slice and dice and develop Data-driven predictability which shall be the source for new competitive advantage, where predictability becomes the driver for innovation, customer experience, cost optimization and revenue maximization. In-Memory data processing innovation by SAP HANA enables you to use big data and analytics in real time for enterprise decision making. Consulting Services – We help our clients in assessing analytics maturity of the organization including Post SAP HANA Implementation assessments, setting up technical infrastructure. Our team helps client to design technical architecture, size the hardware and network requirement. SAP HANA Implementation – Our team has worked with multiple clients on building HANA Analytics with integration to multiple databases, ERP’s and several 3rd Party applications. HANA Migration – We help our client to migrate from their legacy databases and past data to HANA and building big data. Data Modelling, Mining and Reporting – We help our client in handling structured and unstructured data and building models, so as ensure data can be mined so business insights. Training & Education – Post implementation, we provide trainings for business users, technical experts and support team.